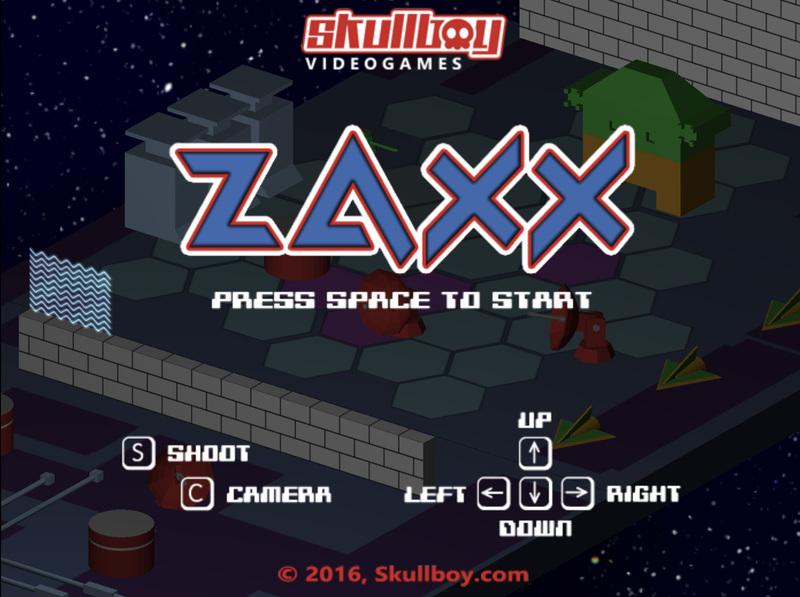 Skullboy Videogames has created an updated version of Zaxxon called Zaxx that can be played online using your browser. It has excellent music and you can choose from various camera angles to play. It has a 2016 copyright but I only recently discovered it. You can play the game here: Zaxx.